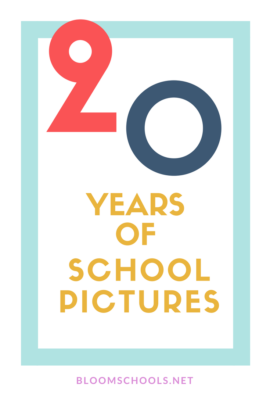 Bloom Schools has a new approach to school photography. 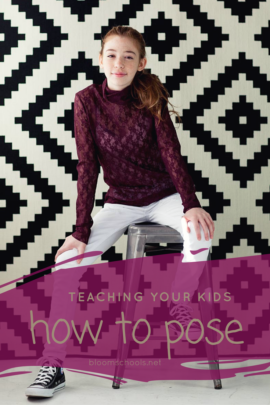 At Bloom Schools you can expect a fun fresh approach to school picture day. No more boring backgrounds and photographers that don't care. We are committed to making your picture day a success and that each family has images they actually want to buy! We even have an awesome Giving Back program that helps put revenue right back into your school or center. 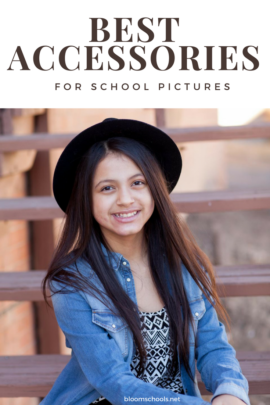 Bloom Schools Photography had a fantastic spring season! 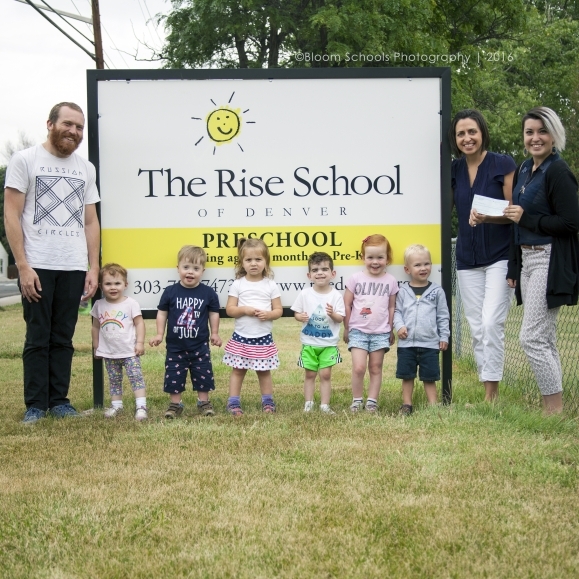 We kicked off our Give Back presentations yesterday beginning with The Rise School of Denver, who are always just a delight to spend our time with! Are you interested in learning more about our Give Back Program? 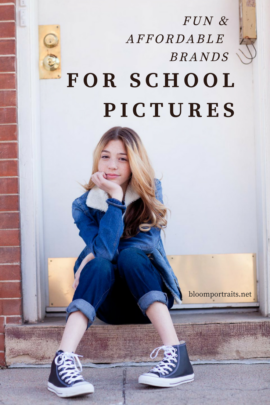 Or Interested in having Bloom Portraits photograph your child’s school Picture Day? Give us a call and we’d love to talk to you! 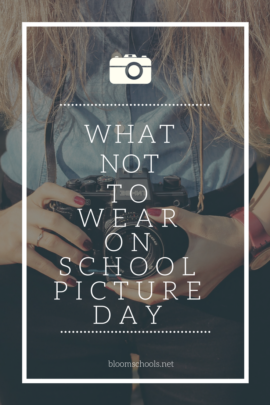 Do you love your school pictures? 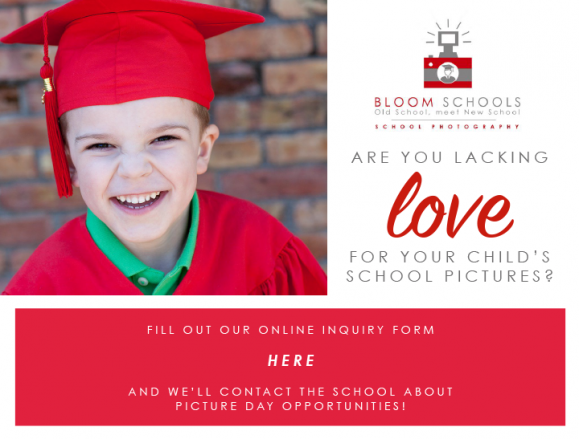 If you are not in love with your school pictures then maybe it’s time to start thinking about booking with Bloom Schools Photography. Colorado area schools receiving donation checks for the Fall 2015 Picture Season! Here at Bloom Schools Photography, we give back 10% of any purchase over $25 to the schools we shoot at the end of each picture season. We like to do this, to show our support of not only the schools/students we photograph but also to the surrounding communities they’re located in. Thanks to all of you for a great 2015 season! We enjoyed all those bright smiles! Minnesota area schools receiving donation checks for the Fall 2015 Picture Season! Here at Bloom Schools Photography, we give back 10% of any purchase over $25 to the schools we shoot at the end of each picture season. We like to do this, to show our support of not only the schools/students we photograph but also to the surrounding communities they’re located in. Thanks to all of you for a great 2015 season! We enjoyed all those bright smiles!